Not long ago, consumers were left only with their local utility company for the energy needs. However, consumers in states such as: Texas, Pennsylvania and Maryland, now have the option of choosing which electric company will provide them with partial service. Consumers in these states can shop around and research the various electric companies to find the one that best fits their needs. Consumers considering switching suppliers should arm themselves with information about the utility companies in their area before signing any contracts. However, consumers must understand that they can only choose a portion of their service. The lines running into your home and down your street will continue to be serviced and operated by your local electric company. You can, however, decide which electric distribution company will sell, generate and deliver the electric to your home via the power lines. Compare offers from different electric companies. Contact the electric distribution company you are interested in and ask questions. When you have made your choice, call the company and sign up for their service. The new electric distribution company will typically contact your old electric company for you. Read the contact carefully and make sure you understand all the terms and conditions in the contract. If you have any questions, do not hesitate to contact the electric distribution company. Receive the confirmation letter the eclectic company confirming your switch. Make sure all the information in the letter is correct. 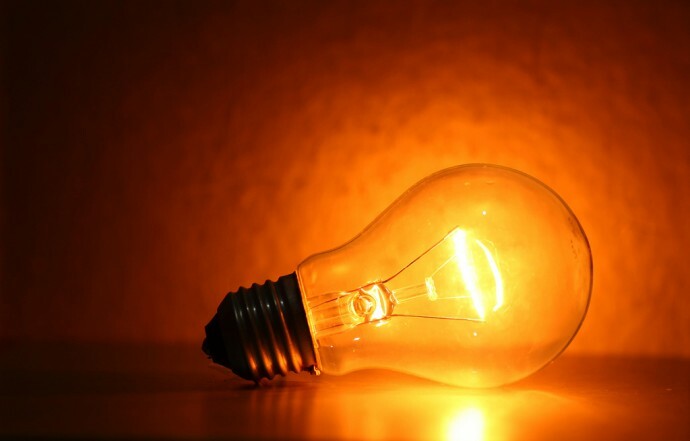 If something is not correct, contact the electric distribution company immediately and put a stop on the request. While you are shopping for an electric distribution company, you should find out some important information about each supplier: the price per kilowatt hour, fixed or variable rates and length your rate stays in effect are some of the more important facts to find out. Once you have prepared a list of all the local electric companies in your area and have your questions ready, contact each supplier one by one. Most state utility commissions have a list of all suppliers in your area and may even maintain a price chart for each supplier. After speaking with the utility commissions, immediately remove any supplier not certified by the local utility commission office. Once you have your questions answered, you can begin to narrow down your list suppliers. Use your most recent electric bill to determine the amount of electricity you are using. Use that number to figure out a roundabout price you will be paying each supplier. Make sure to monitor your electric bills to ensure the new supplier is following the terms outlined in the contract. Today, many states have deregulated a consumer’s choice of energy provider. Texas, Pennsylvania and Maryland, now have the option of choosing which electric company will provide them with service. Consumers considering switching suppliers should arm themselves with information about the utility companies in their area before signing any contract. Joshua Millikan writes on electric energy, green living, environmental science, solar power, wind energy, utilities and other relevant topics. Joshua recommends that Texas residents click here to learn more about affordable electric energy. Image credit goes to sabotete.